Are you looking for cheap driving lessons to be a safe driver? 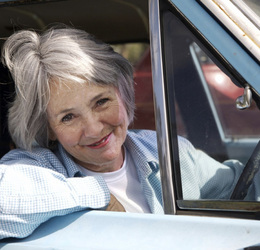 L Driving School offers safer driver's course for drivers under 25 years at only $140. That means you are getting 20 logbook hours credit at only $7 per logbook hour! Our driving school centres present in Blacktown, Parramatta, Castle Hill, Silverwater, Macquarie Park, Hornsby, and Chatswood are backed by qualified instructors. We also provide car hire services for driving test and train people to become driver instructors. Even, you can take up our free driving lesson based on certain eligibility. We have both the male and female drivers who can train for both the automatic and manual cars.